Management of a multi-species fishery can be challenging. However in this case, management is strong, as regular stock-assessments are performed, and regulations exist regarding biological reference points, harvest control rules, and incorporation of uncertainty when determining catch limits. In 2011, individual fishing quotas (IFQs) were established which requires 100% at-sea and dockside monitoring. Recent improvements in information availability on groundfish stocks have shown a general trend of increasing abundance and rebuilding stocks. 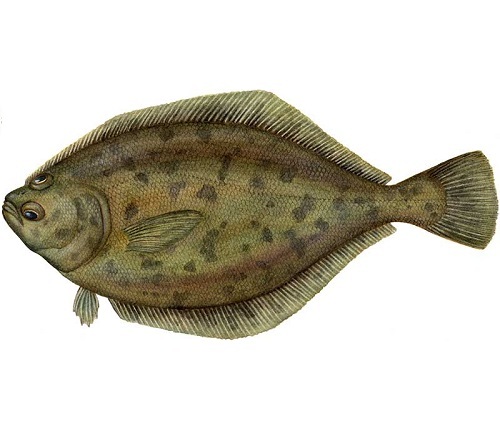 Some non-targeted species caught in the US Groundfish fishery include: Bocaccio rockfish, yelloweye rockfish, greenstriped rockfish, cowcod rockfish, spotted ratfish, darkblotched rockfish, shortbelly rockfish, splitnose rockfish, yellowtail rockfish, California sheephead, China rockfish, giant grenadier, black-footed albatross, big skate and California skate. Amongst these species include those whose stock status is of concern, whose inherent vulnerability to fishing pressure is high, or whose fishing mortality rates are high. Bottom trawls have the potential to cause large amounts of habitat damage due to the fact that they drag across the ocean floor. In order to mitigate these impacts, a number of regulations including spatial restrictions are in place. For example, groundfish bottom trawling is prohibited in 25% of Essential Fish Habitat in waters shallower than 700 fathoms. The targeted groundfish are not classified as species of exceptional ecological importance, and a fishery ecosystem plan is currently being developed for the fishery.